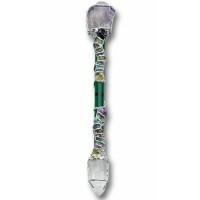 This stunning hand made Clarity wand for clear vision combines semi-precious stones and glass for a one of a kind piece. 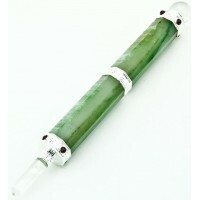 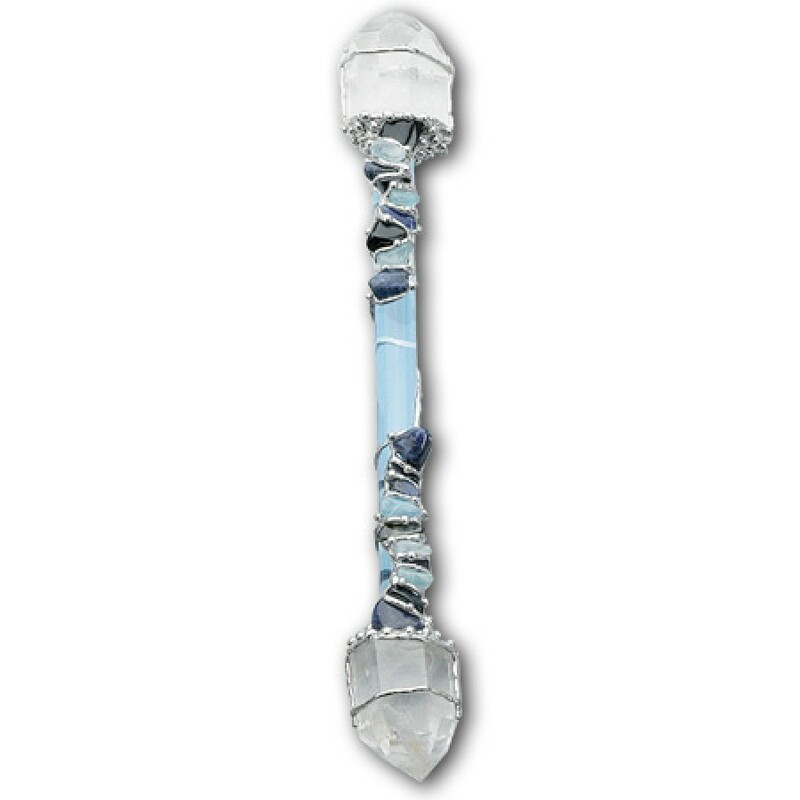 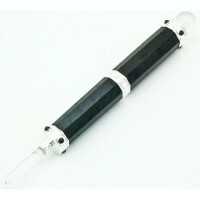 The glass shaft of this Clarity Wand is set with silver and gemstones. 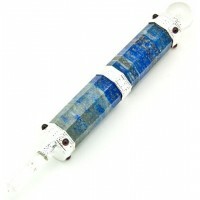 Sodalite and Aquamarine strengthens clarity and cut through illusion to allow you to see the truth of the matter. 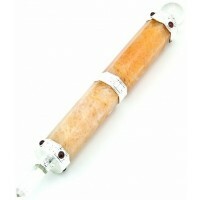 Tiger Eye enhances perception and insight. 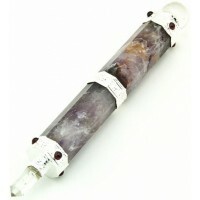 Clear Quartz amplifies the properties of he other stones, transmits balance, and dispels negativity. 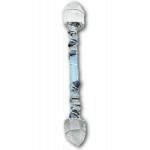 Gemstones: Sodalite, Aquamarine, Tiger Eye and Clear Quartz are artistically designed in this wand that can be used for meditation or spell work. 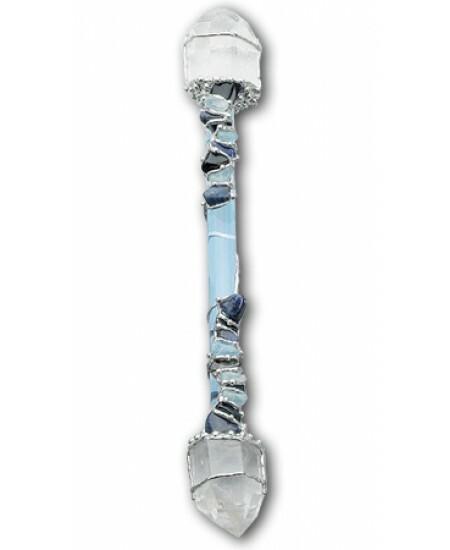 Item Number: LS-LW14 | Approximate Size (Inches): 13.00 wide x 1.00 deep x 1.00 high | Approximate Shipping Weight: 2.00 lbs.